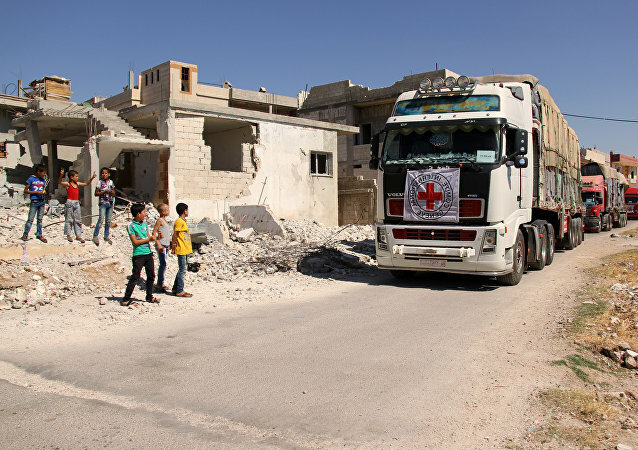 Earlier this month, an anonymous source told AFP news agency that the US has started withdrawing non-essential equipment from Syria, though American military personnel remain deployed in the Middle Eastern country. The troop pull-out was announced by President Trump in December 2018. MOSCOW (Sputnik) - US national security adviser John Bolton reportedly plans during his trip to Israel to discuss maintaining US presence in Syria to counter the Iranian threat. 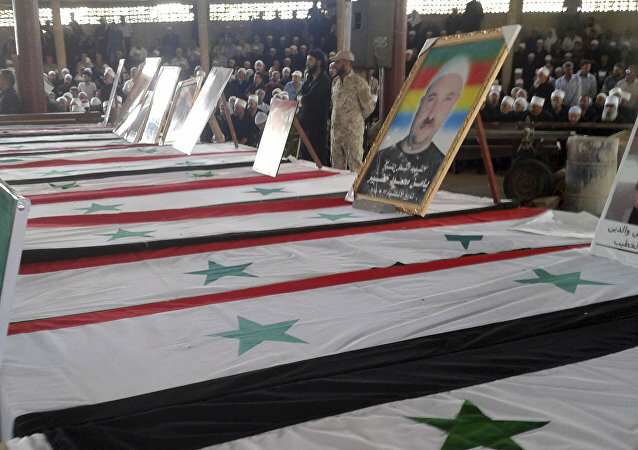 The White House announced the withdrawal of the country's troops from Syria within next the 100 days, stating that with the defeat of Daesh* forces in the region their mission was finally over. 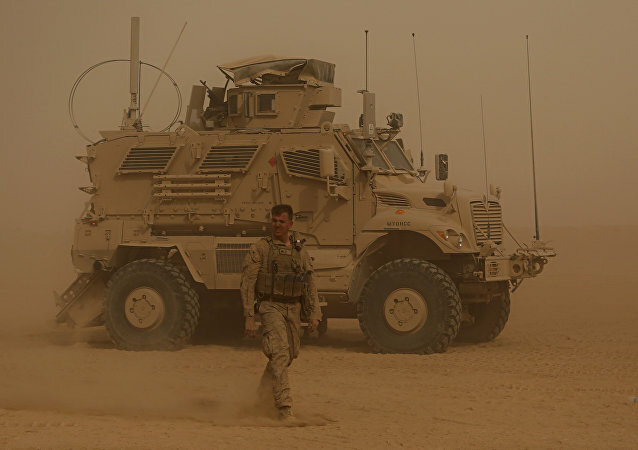 MOSCOW (Sputnik) - The United States will withdraw its troops from its military base located in the south-eastern Syrian city of Al-Tanf, near the Jordanian border, BuzzFeed reported, citing a militant commander at Al-Tanf. 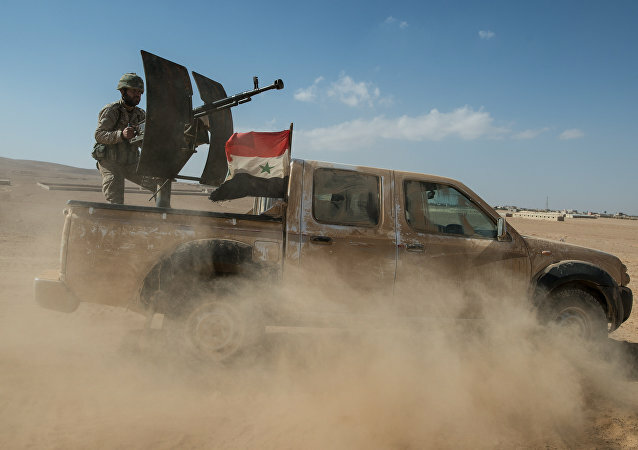 Located on Syrian territory near the border with Jordan, the military base in al-Tanf is reportedly being employed by the United States to train militants belonging to the anti-government opposition, with Damascus branding the US presence in the area as illegal. The development comes nearly two weeks after a spokesperson for the US-led coalition’s Operation Inherent Resolve against Daesh told Sputnik that there was no terrorist camp near its military base in Syria’s al-Tanf. The development comes amid US media reports claiming that the Russian military had allegedly warned Washington of its plans to attack militants near America’s al-Tanf military base in Syria. 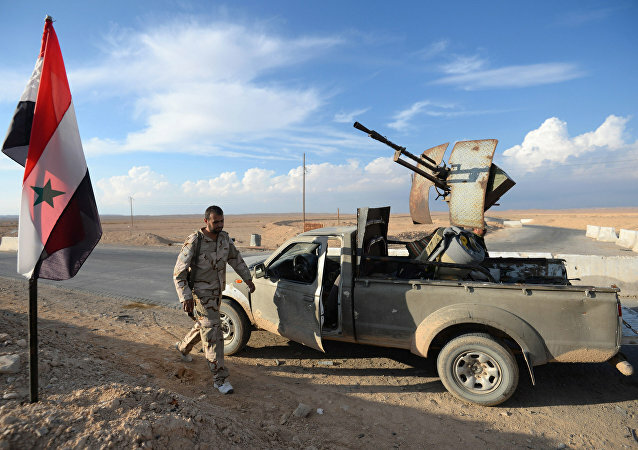 WASHINGTON (Sputnik) - The US-led coalition in Iraq and Syria denies allegations that a Syrian militant group has set up training camps near the United States' military base in Syria's al-Tanf, a spokesperson for Operation Inherent Resolve told Sputnik on Tuesday. 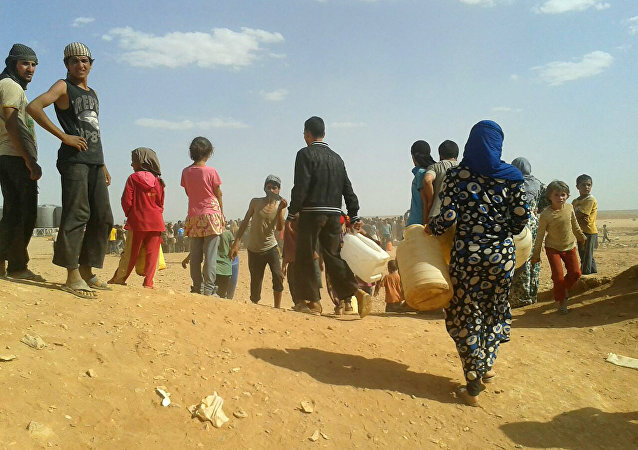 Damascus has repeatedly called the US presence in the southern Syrian town of al-Tanf "illegal" and has insisted that American forces withdraw from the region immediately. During a Saturday press conference in Damascus, Syrian Foreign Minister Walid al-Muallem described the US military presence in the country as illegal, insisting that the American forces should leave the region. According to Russian Foreign Minister Sergei Lavrov, only Syrian government troops should be located on the country's Southern borders with Israel. 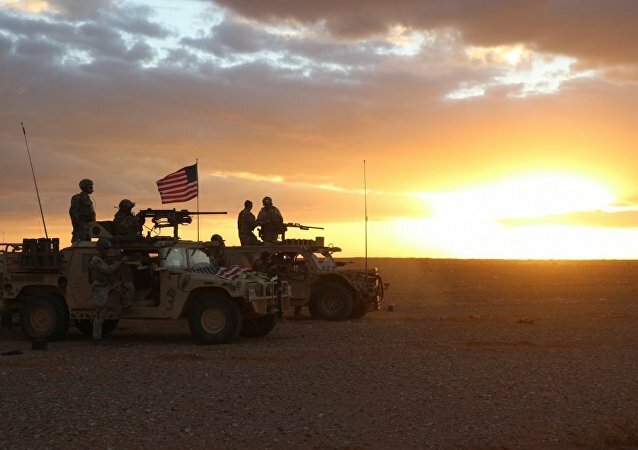 ASTANA (Sputnik) - The US military presence near the Al-Tanf military base and nearby Rukban refugee camp in the south of Syria is "pure aggression and occupation," head of the Syrian government delegation to the Astana reconciliation talks Bashar Jaafari told reporters.